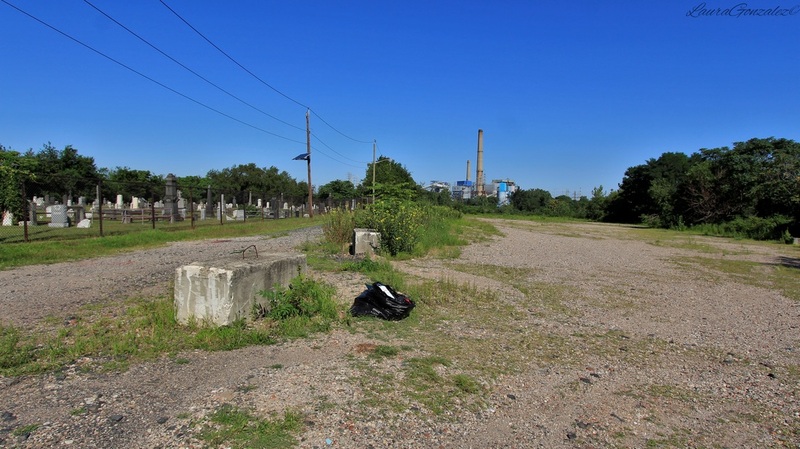 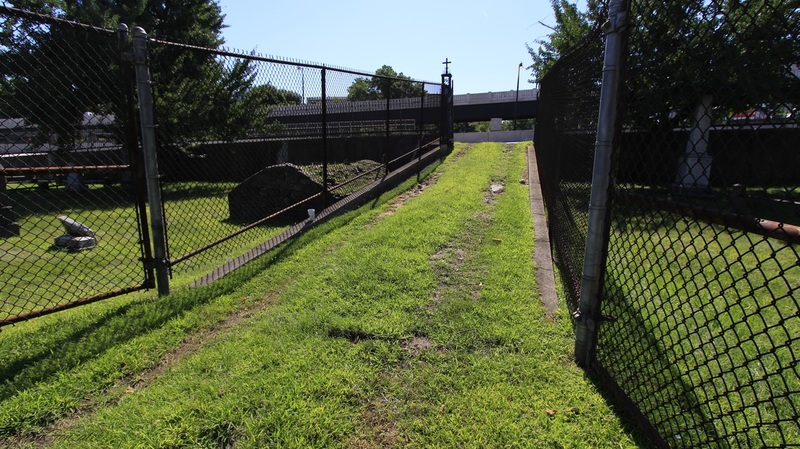 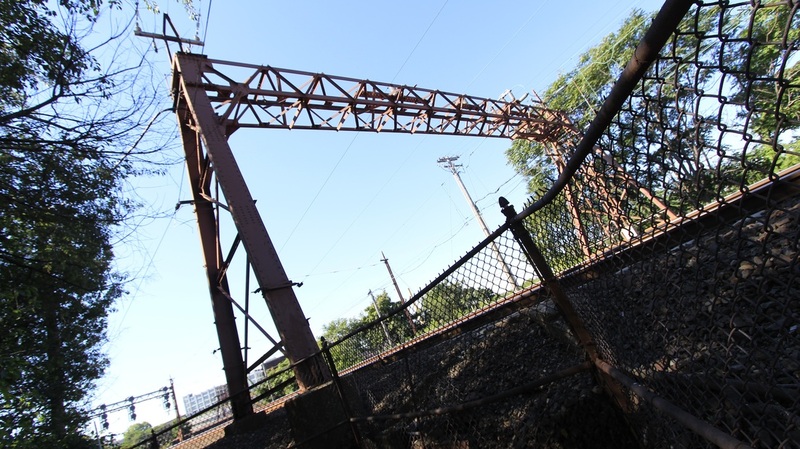 ​Near the Croxton Yard in Jersey City on Tonelle Avenue among the industrial horizon is the Saint Peter's Cemetery . 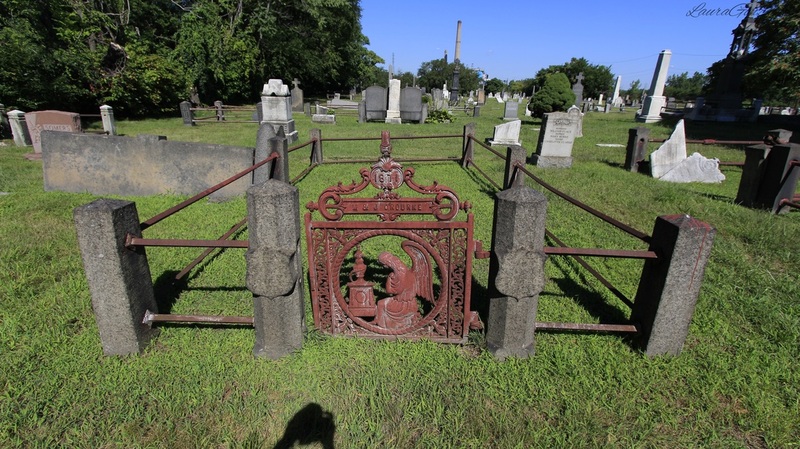 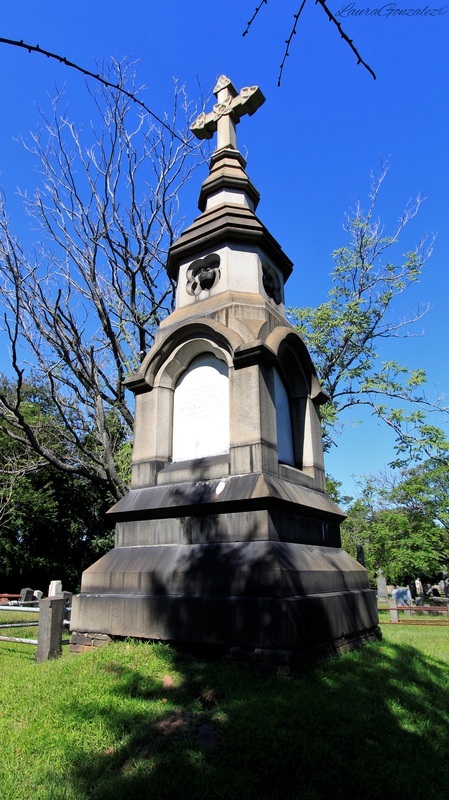 It was the first Catholic cemetery in Jersey City. 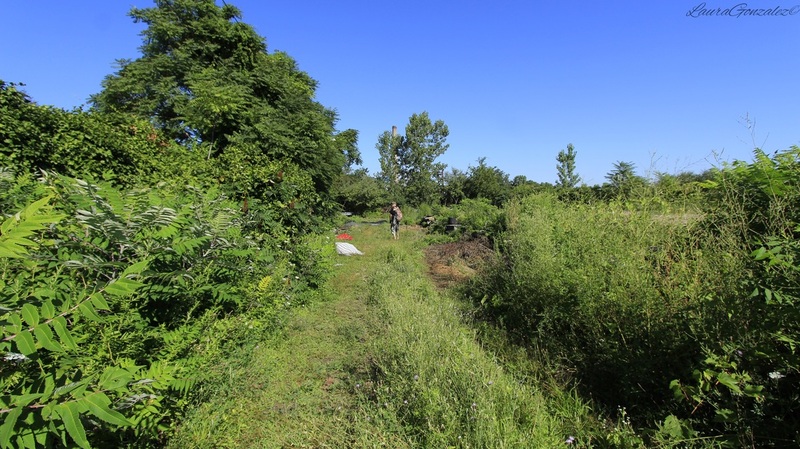 ​In September 1849 twelve men purchased a plot of land from Walter Van Winkle. 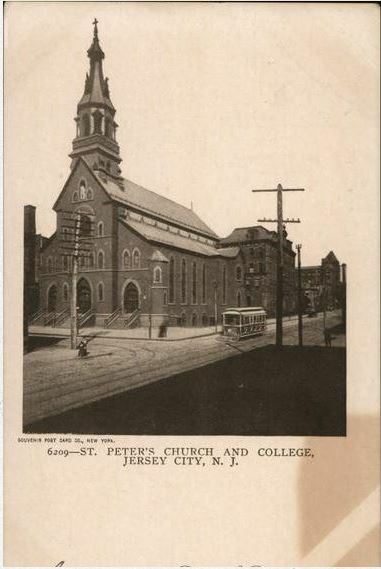 They formed an association with St Peters Curch and sold cemetery plots for $15.00. 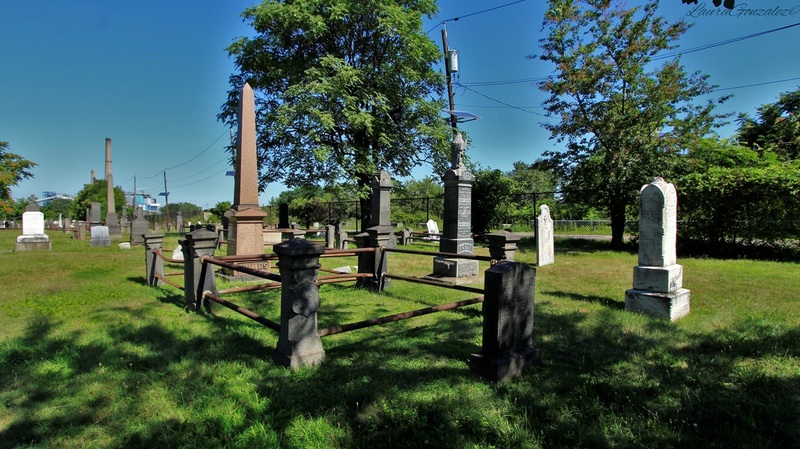 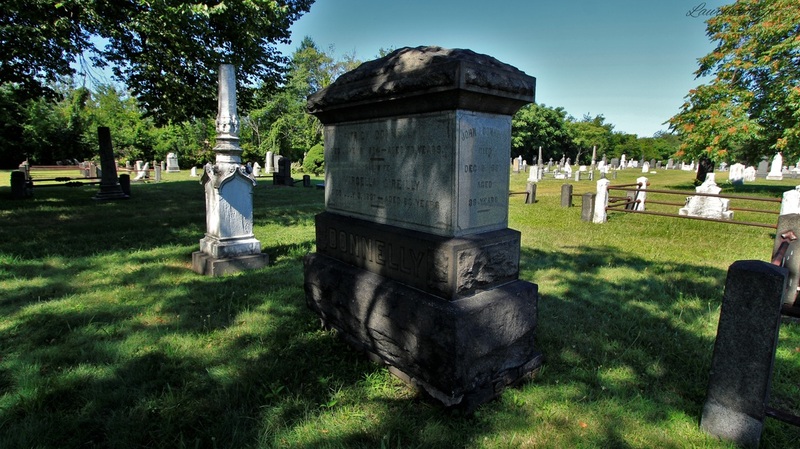 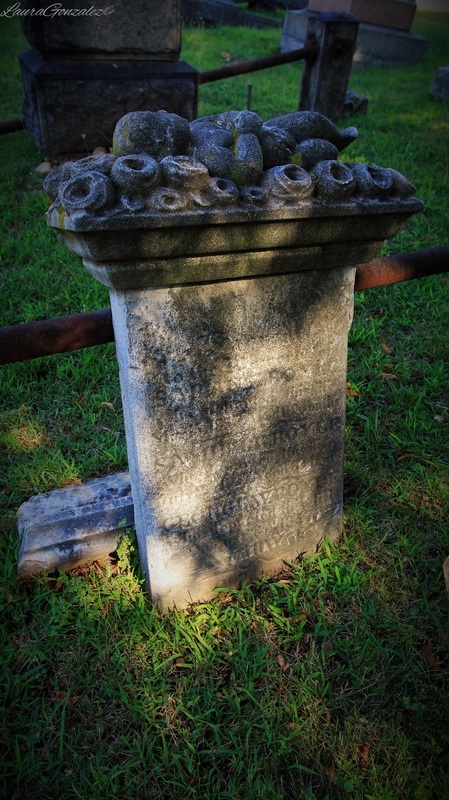 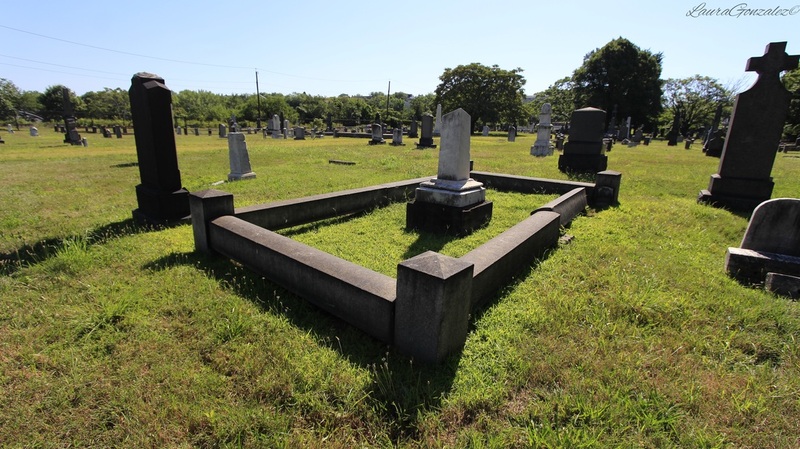 ​By 1875 several graves were being relocated for a railroad right of way. 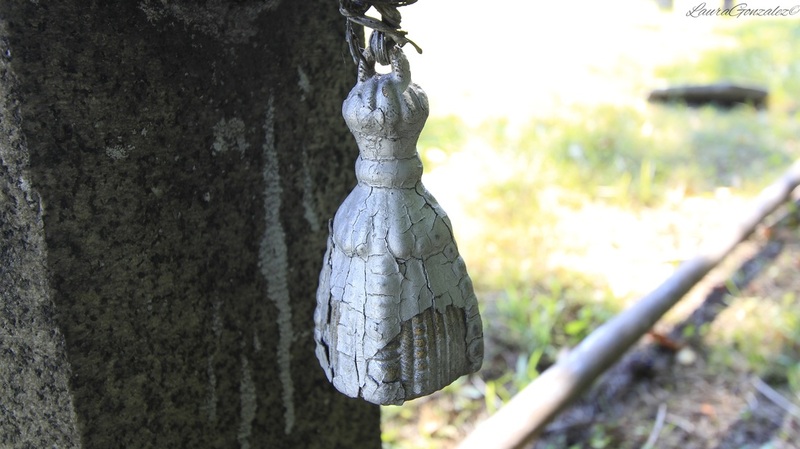 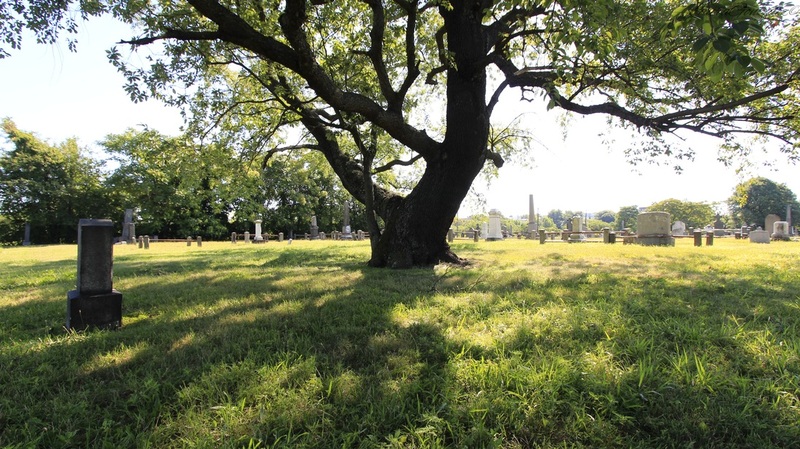 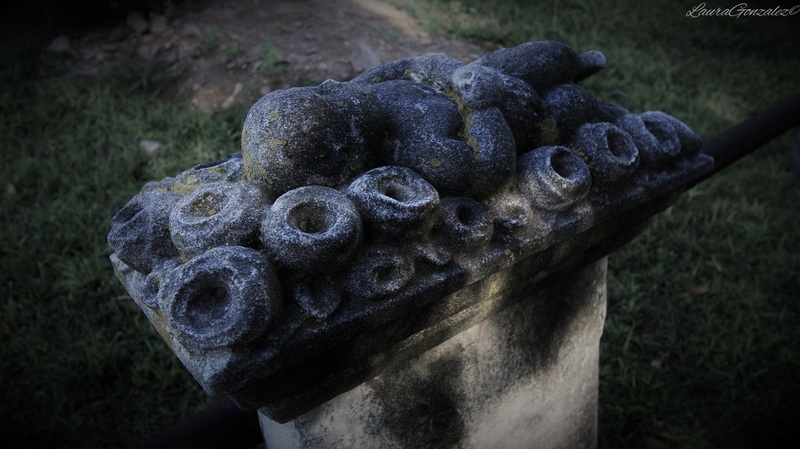 ​Although the cemetery looks extremely old the last person entered in to the grounds was in 2003. 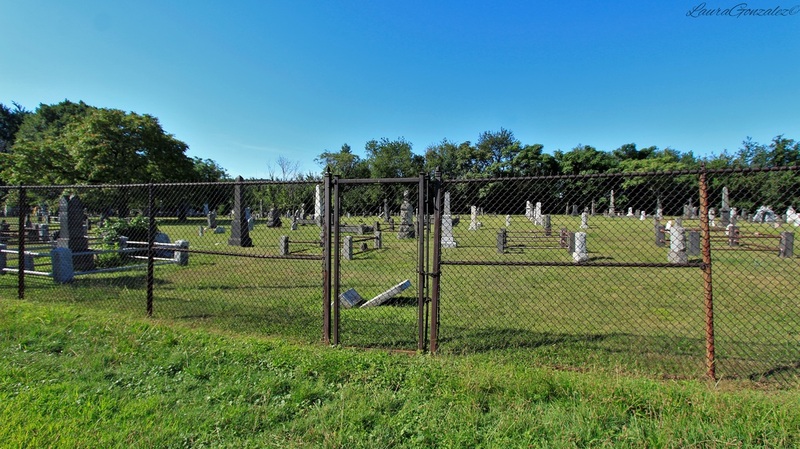 They are no longer selling plots. 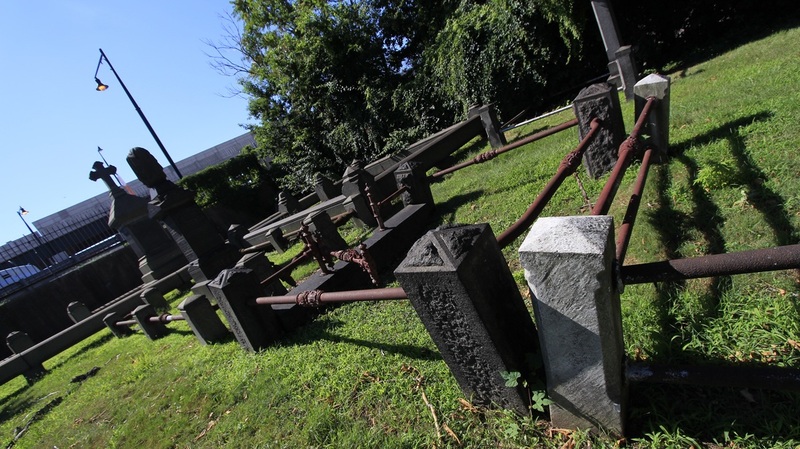 The Holy Name Cemetery on West Side Avenue in Jersey City keeps the records and maintains the cemetery.